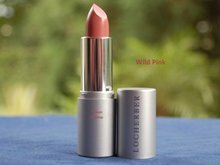 Wet Matt liquid Lipstick Pure Red 9ml Locherber WM1 - Vivasan Webshop English - World wide delivery Vivasan Official Webshop® is specialized in shipments to the UK, Ireland and Scandinavian countries. Best prices! 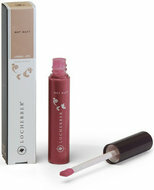 Locherber WM1 - 9ml ℮ 0,3 fl.oz. Italian Lip make up with a seductive, intense and illuminating colour. Wet Mat Pure Red Lipstick from Locherber has a brilliant matte texture. 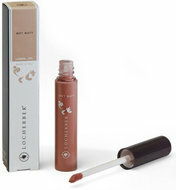 A unique and special lip product with an extremely fine covering finish. 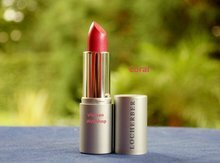 Wet Matt Liquid lipstick has a rich formula, perfecting the skin with an impeccable matte finish, that is never dry, for an amplified color brightness. A luxurious, velvet, non-sticky texture ensures opacity and a long lasting effect. The lips look plumped, brilliant, smooth and wrapped in comfort. 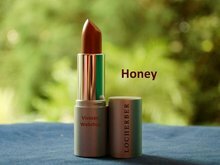 An innovative brush ensures the perfect application of lipstick. Tsubaki Oil or Japanese Camellia oil, rich in monounsaturated and polyunsaturated fatty acids, nourishes and moisturizes.